For as long as I’ve been a Republican precinct chair, my fellow activists have loudly opposed “pay-for-play” slates. Big Jolly Times readers are already familiar with the concept: candidate slates are mailed to subsets of Republican primary voters, and they purport to identify the most qualified or conservative candidates on the ballot. In exchange for these endorsements, candidates are pressured to donate money to support the mailer or purchase advertising inside it. Candidates who refuse to participate find themselves penalized on Election Day. 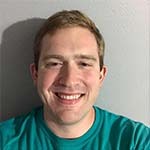 Anti-slate sentiment has reached a fever pitch in the wake of the May 22 runoff election for CD2 between Dan Crenshaw and Kevin Roberts. 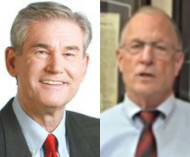 Roberts was supported by the three best-known slates: Terry Lowry’s Link Letter, Steve Hotze’s Conservative Republicans of Texas, and Gary Polland’s Texas Conservative Review. The Link Letter dove straight into the gutter to attack Crenshaw and support Roberts, baselessly accusing Crenshaw of bashing Christians and President Trump and of wanting to impose new taxes. This backfired badly: prominent Crenshaw supporters like radio host Michael Berry drew unprecedented attention to this issue using their own independent platforms, and Crenshaw won the runoff with 70% of the vote. History leads me to part company with the many who wish to see the slates ended completely. When founded, these slates filled an important gap by supporting social conservatives at a time when social liberalism was much more widespread within the Republican Party than it is today. Pro-life and pro-family platform planks, now nearly ubiquitous, were controversial when first introduced—but the organizations behind the slates correctly sensed that the Republican Party could reap enormous electoral benefits by appealing to the majority of Americans who held socially conservative views. Older voters still reward the slates for the trust they built with the electorate during the 1990s—before the Internet came along, they were the only local alternative to the liberal media for conservatives trying to research downballot candidates. Until recently, most efforts to combat the pay-for-play slates have met with failure. Competitor slates have been introduced, but they have a long way to go to build enough rapport with voters to truly wrest support for their candidates away from the old guard. Warnings on social media and practical efforts such as “Trash the Slates” receptacles at voting locations are not widespread in their reach. The best approach, in my opinion, is to lean into the problem: so long as we have one of the longest ballots in the country, accept that slates will play a role in the way many people vote. 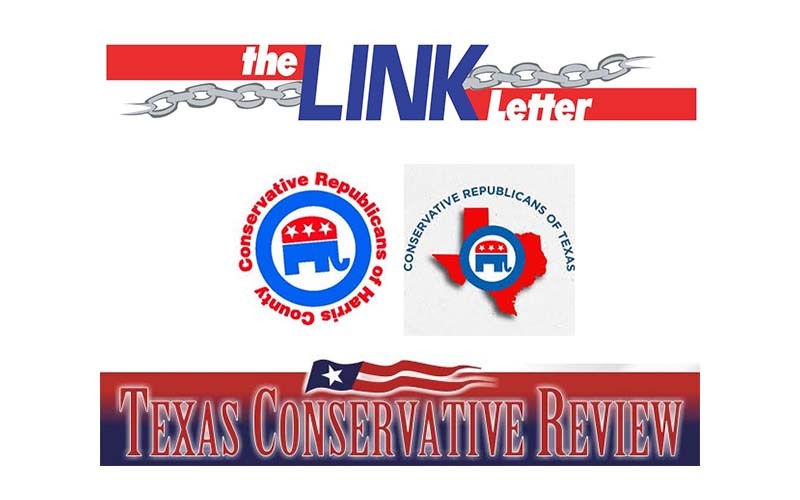 The Harris County Republican Party should take an active role in encouraging ethical slate behavior, while maintaining its own neutrality when it comes to the candidates and issues endorsed. Candidates will be offered the opportunity to forswear any payments in exchange for endorsements, and those candidates who sign such a pledge will be listed as having done so on the website and will be encouraged to mention it in their campaigns. Organizations will be allowed to certify with HCRP that they have not accepted any such contributions, and in exchange will be offered an easily-recognizable symbol or statement to include on their mailers indicating as much. Voters will be informed about the existence of pay-for-play slates through HCRP’s outreach efforts, and they will be encouraged to ignore any mail that does not include a statement indicating that no endorsements on the mailer were granted in exchange for payment. I do not suggest this lightly, and I understand if such a program were improperly implemented, it could lead to violations of neutrality. 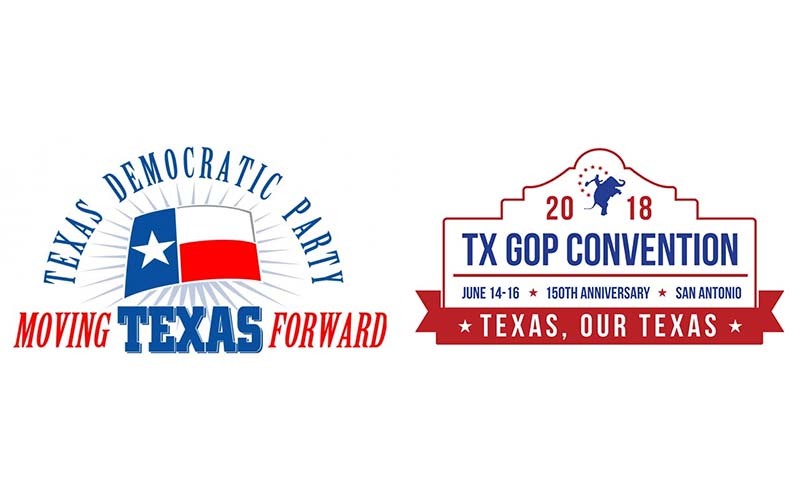 But provided that those complications could be overcome, it is past time for the Harris County Republican Party to ensure its primaries are conducted fairly and ethically. If you agree, let me know via email.